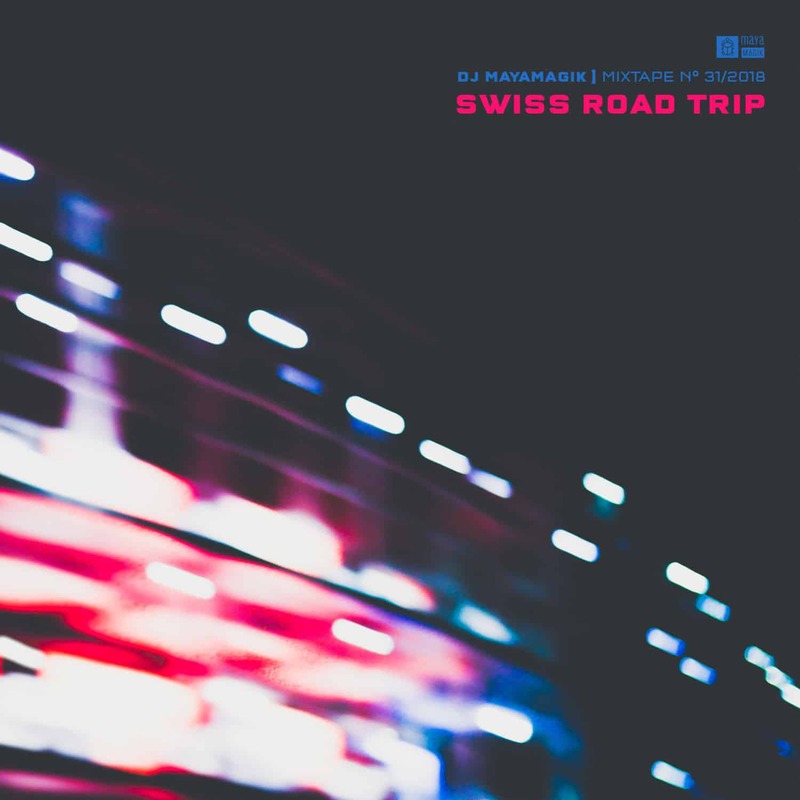 This DJ Set has been compiled in Locarno during my last Road Trip through Switzerland. When I cam back to Piedimonte Etnea I mixed those songs on my Terminal Mix 8 by Reloop. This mixtape consists of various chillout and dance tracks. As usually, they represent my current mood which manifests in my temporary taste of music. Since autumn is kicking in right now and I constantly experiencing heavy rainfall it might seem this mixtape is lagging the easy vibes of the summer. Nevertheless, it is a trip to electronic music and thoughtful tunes. Anyhow, please enjoy.